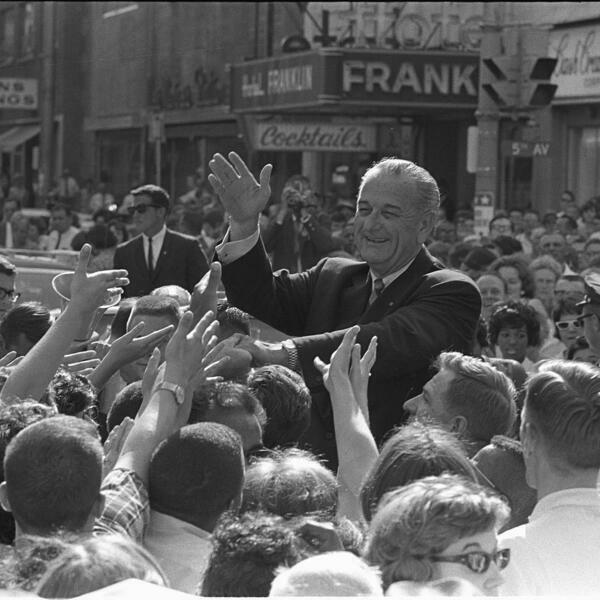 In the 1960s, Lyndon Johnson's Great Society and War on Poverty promised an array of federal programs to assist working-class families. In the 1980s, Ronald Reagan declared the GOP the party of "family values" and promised to keep government out of Americans' lives. Again and again, historians have sought to explain the nation's profound political realignment from the 1960s to the 2000s, five decades that witnessed the fracturing of liberalism and the rise of the conservative right. The award-winning historian Robert O. Self is the first to argue that the separate threads of that realignment—from civil rights to women's rights, from the antiwar movement to Nixon's "silent majority," from the abortion wars to gay marriage, from the welfare state to neoliberal economic policies—all ran through the politicized American family.